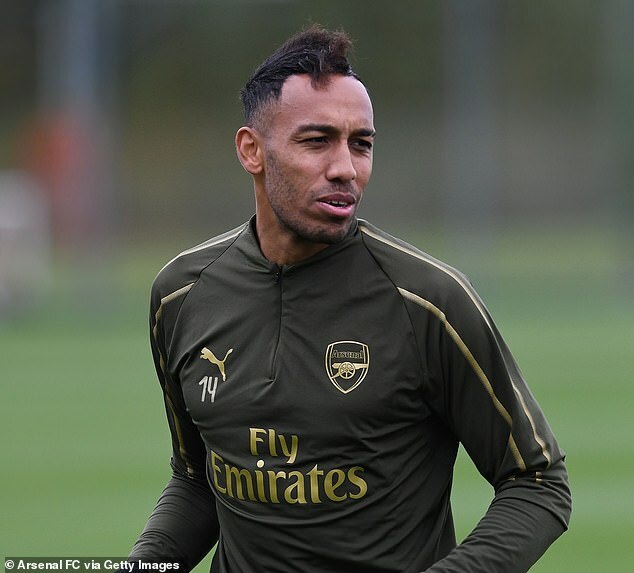 Arsenal stars were put through their paces on Saturday as they look to extend their winning run in all competitions to twelve games when they face Crystal Palace at Selhurst Park on Sunday. Aubameyang has scored eight goals in eleven games in all competitions this season yet hasn’t started Arsenal’s last two Premier League fixtures. 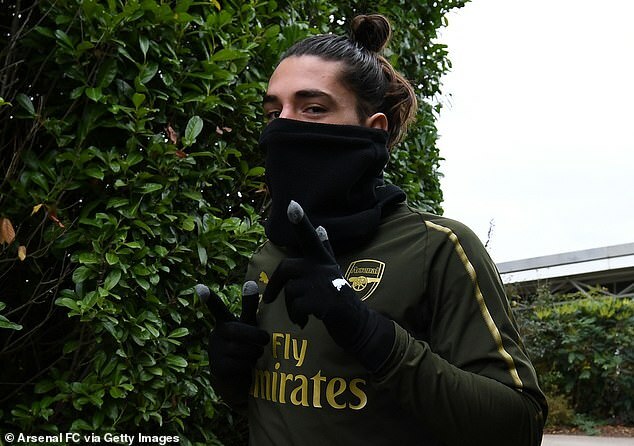 There is a mood of optimism surrounding the Gunners at present and that was evident as Unai Emery’s players enjoyed themselves during the session. 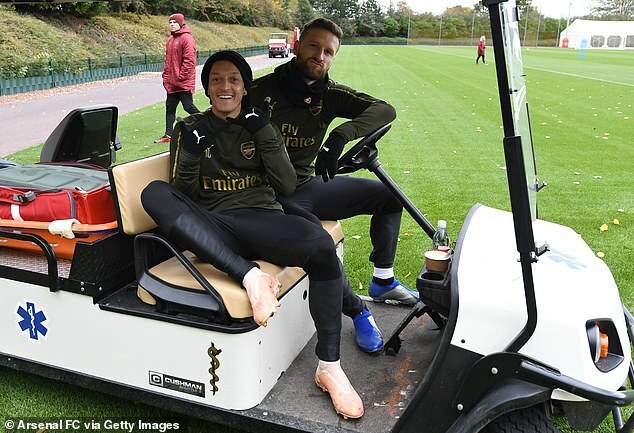 Mesut Ozil, who produced an outstanding display against Leicester on Monday, was in particularly good spirits and will be determined to impress again when the Gunners face a struggling Palace side. Petr Cech was involved in the session after recovering from injury and Emery faces a dilemma as he must decide whether to reinstate the experienced shot-stopper at the expense of Bernd Leno, who has produced some encouraging performances of late. Arsenal still have problems at left-back, with Nacho Monreal and Sead Kolasinac remaining sidelined. That means either Stephan Lichtsteiner or Granit Xhaka could fill in against Palace in that position. Laurent Koscielny was again involved in full training but the club captain isn’t yet fit enough to feature, while Ainsley Maitland-Niles is also not ready to be risked despite featuring for the U23s against Swansea on Friday. 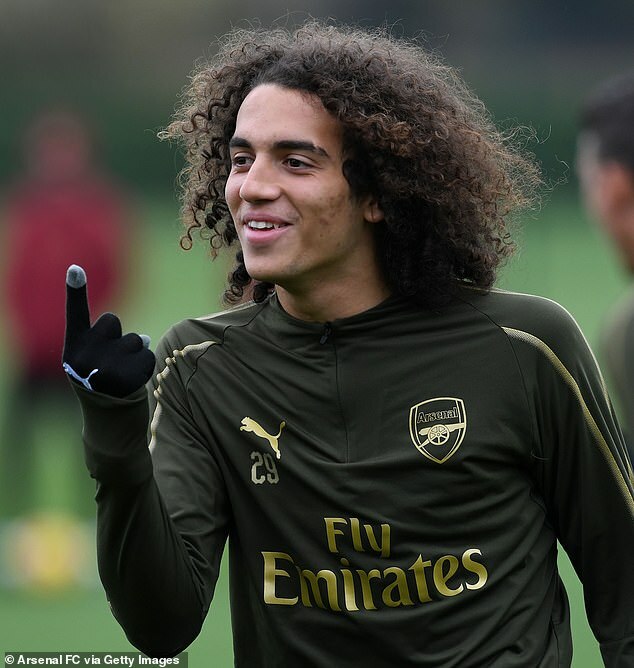 Konstantinos Mavropanos is still out.